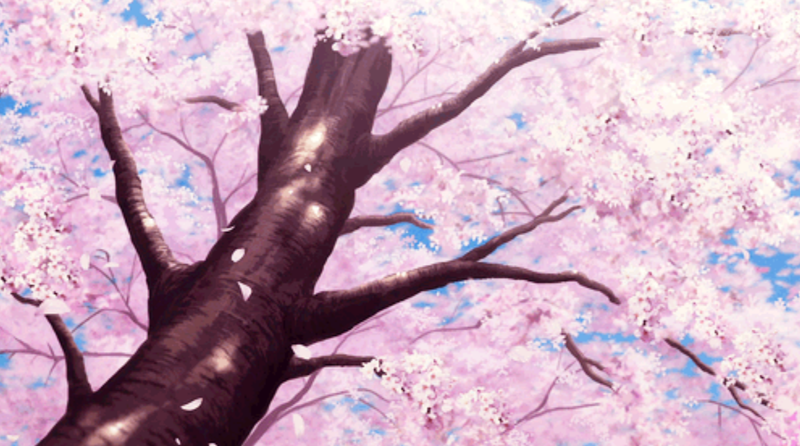 As the title gives away, this beautiful song plays also on the theme of Sakura (cherry blossoms). The time when Japan is plunged into a sea of white and pink flowers, is maybe one of the most romantic, on the other hand it may also be a time of longing and heartbreaks. Fukuyama Masaharu’s (福山雅治) Sakura Zaka or Sakura Hill tells such a story.